Poorly served by our Executive Branch! After postponements and a head fake by the Chinese, the US Department of the Treasury has once again failed to name China as a currency manipulator. You can read the Treasury Department Report to Congress here. Hey Tim, how many more years do you guys think you’ll need to closely and regularly monitor this? When was that “Change”you guys campaigned about supposed to arrive? 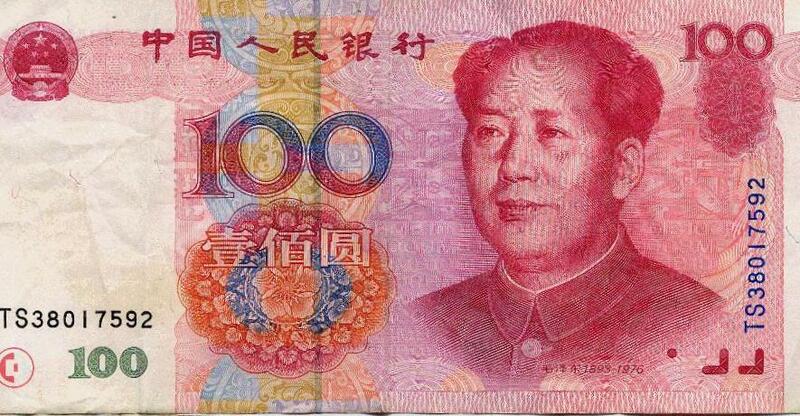 On the China Currency Issue, NOTHING HAS CHANGED. We mentioned this before here, here and here. So what can you do? Help us get Congress to do what the Administration can’t won’t. National Currency Call-in DayInstructions. Today! Manufacturers from all across the United States will be contacting their legislators asking them to support Senate Bill 3134 and co-sponsor House Bill 2378. Congress needs to hear from manufacturers on this important issue, so they’ll move on legislation to provide the Administration with additional tools to prosecute illegal currency manipulators. Clearly, the Executive Branch can’t get it done. This entry was posted on Tuesday, July 13th, 2010 at 4:48 am and is filed under Break Room, Engineering, Front Office, Shop Floor. You can follow any responses to this entry through the RSS 2.0 feed. You can leave a response, or trackback from your own site. President Obama’s soft policy toward China fails to address an even bigger menace. To keep Chinese products artificially inexpensive on U.S. store shelves and discourage U.S. exports into China, Beijing undervalues the yuan by 40 percent. It accomplishes this by printing yuan and selling those for dollars to augment the private supply of yuan and private demand for dollars. In 2009, those purchases were about $450 billion or 10 percent of China’s GDP, and about 35 percent of its exports of goods and services. In 2010, the trade deficit with China reduces U.S. GDP by more than $400 billion or nearly three percent. Unemployment would be falling and the U.S. economy recovering more rapidly, but for the trade imbalance with China and Beijing’s protectionist policies. Simply, Beijing views its exchange rate policy as a tool for domestic economic development; but this policy imposes high, chronic unemployment on the United States and other western countries. 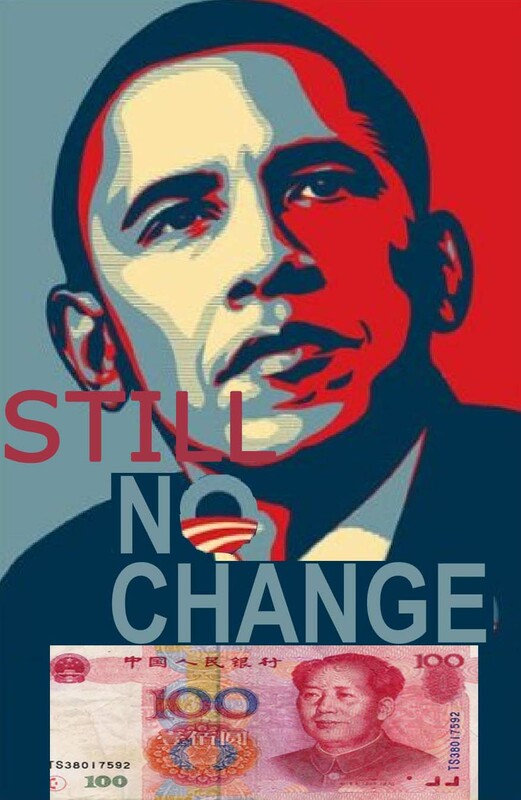 President Obama should impose a tax on dollar-yuan conversions in an amount equal to China’s currency market intervention divided by its exports-in 2009 that was about 35 percent. For imports, at least, that would offset Chinese subsidies that harm U.S. businesses and workers. After diplomacy has failed for both Presidents Bush and Obama, inaction amounts to appeasement and the wholesale neglect of President Obama’s obligations to create jobs for U.S. workers and avert economic calamity.